You can get full Energy in Star Wars GD app at anytime. You can get this cheat by changing your phone's time setting. Close your Star Wars GD app by either restarting your phone or by killing it on your task manager. Open Star Wars GD app and you will get your full Energy. 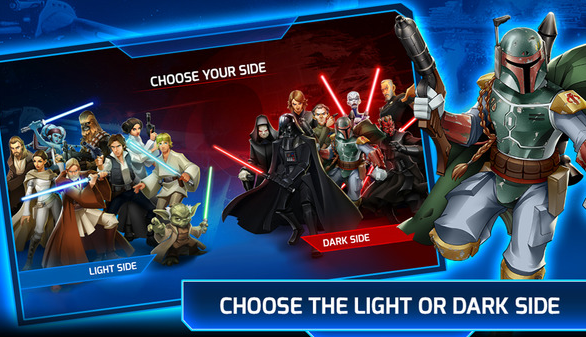 Open Star Wars GD app but do not play a single game. Open Star Wars GD app just to make sure that there is no problem.